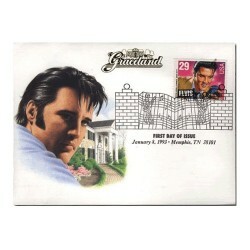 First Day Covers or issues from around the world. 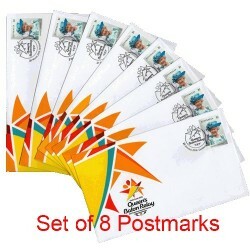 First Day Covers There are 7 products. 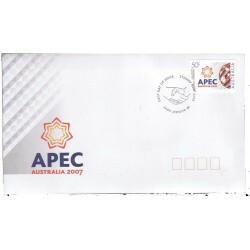 2015 First Day Cover - Australian Legends – The Victoria Cross The Victoria Cross is the highest honour that can be bestowed for acts of valour “in the presence of the enemy”. 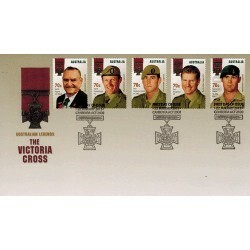 Leith Payne VC OAM (b.1933) received his imperial Victoria Cross in 1970 for “conspicuous gallantry” in Vietnam. 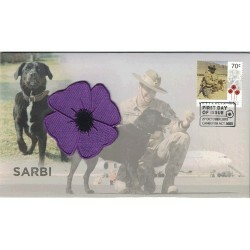 2015 Sarbi Animals in War Prestige Cover with Purple Cloth Poppy Animals in War – A Century of Service. 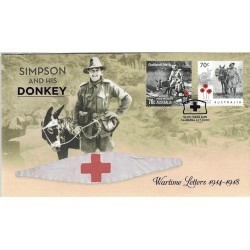 2015 Simpson & his Donkey – Wartime Letters 1914-1918 Prestige Cover. Animals in War - A Century of Service.